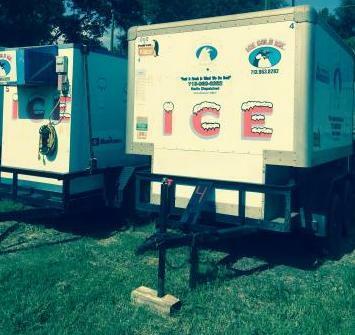 Ice Cold Ice has the ice you need for any size event located anywhere in the Houston area. 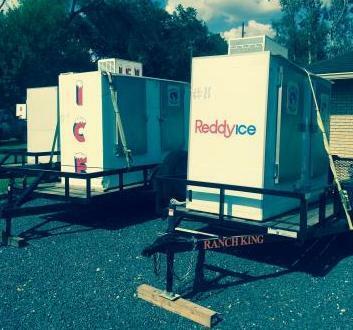 Rent one of our trailers with your ice order for your special event. We have various trailer sizes to offer that hold thousands of pounds of ice, ranging from 2,000 pounds to 40,000 pounds! 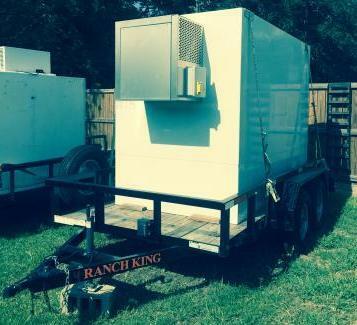 CALL 713-963-8282 to rent an ice trailer today!